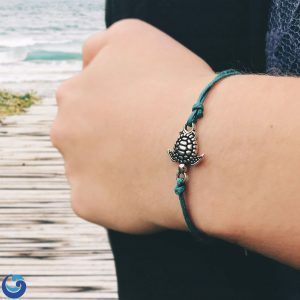 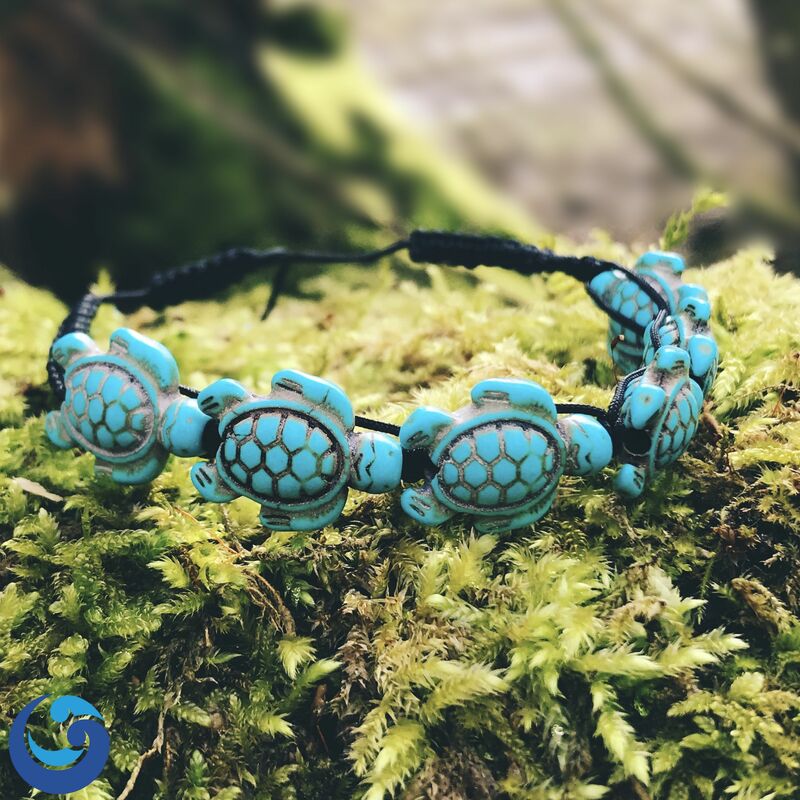 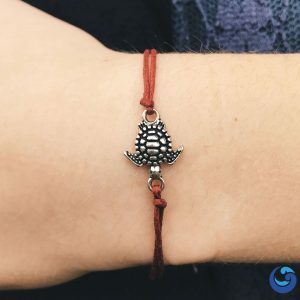 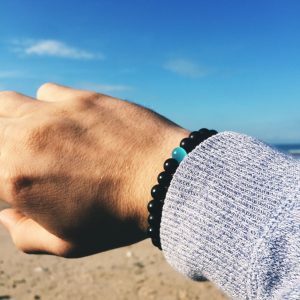 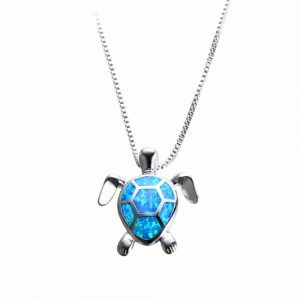 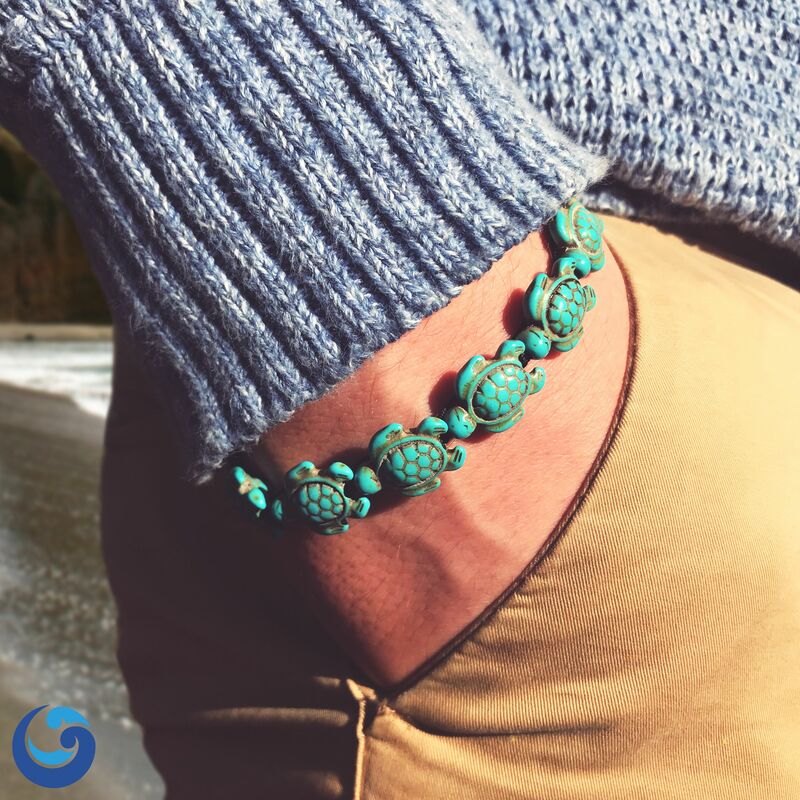 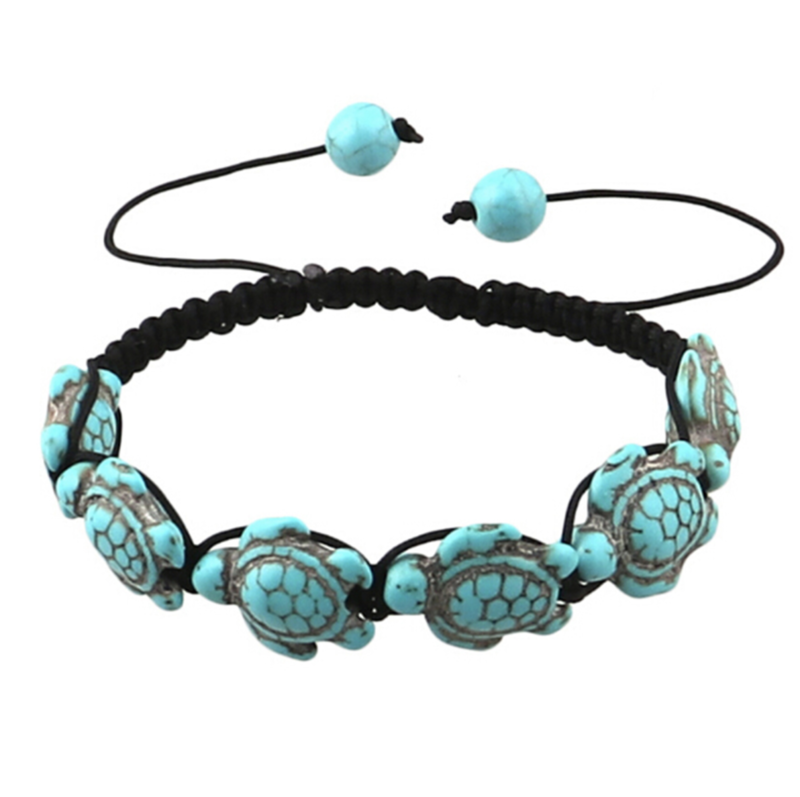 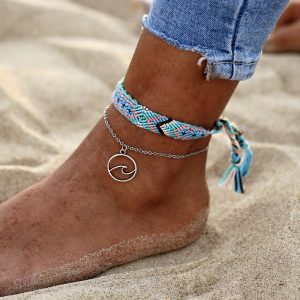 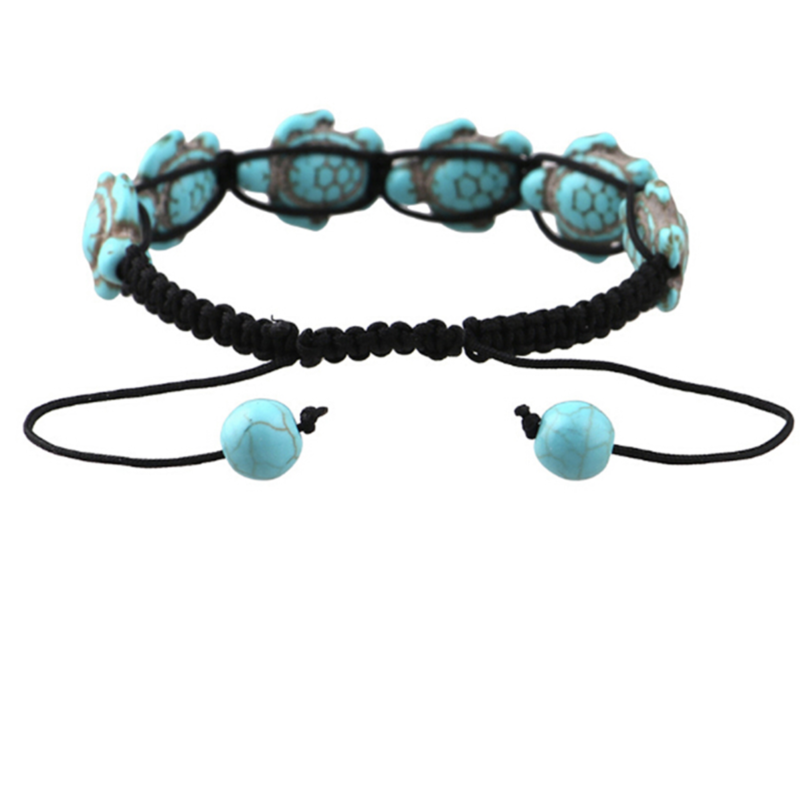 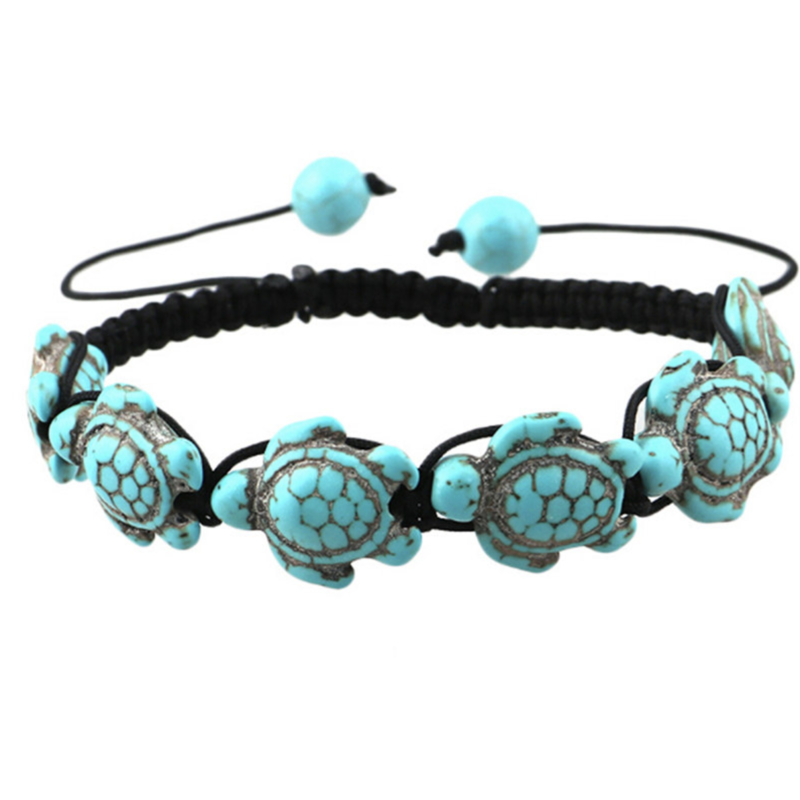 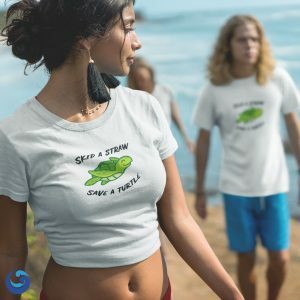 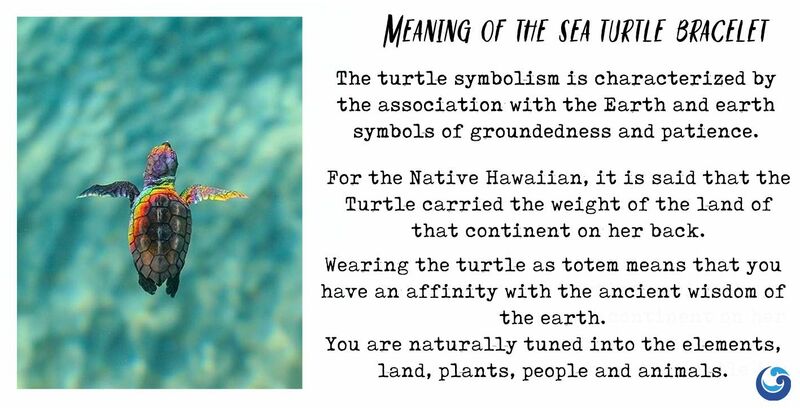 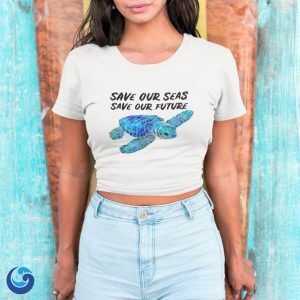 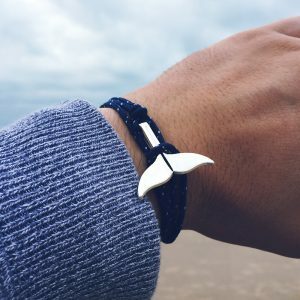 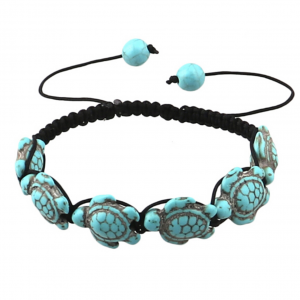 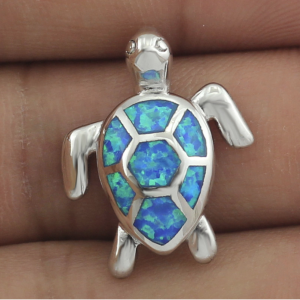 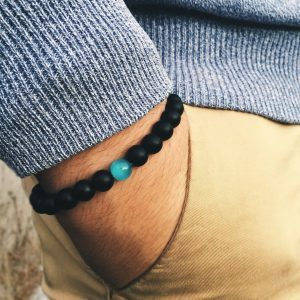 Show your support for sea turtles in style with this lovely bracelet ! 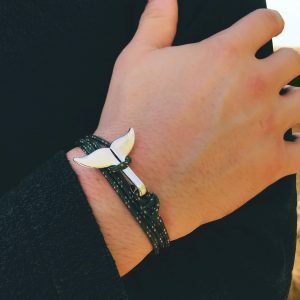 The bracelet was a gift and it is beautiful! 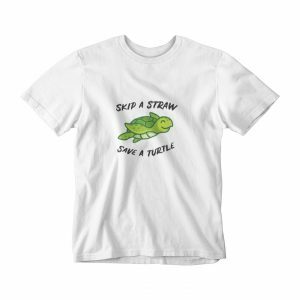 I will definitely be back to shop more.